Your identity defines your existence; your name makes you unique. It all starts from your birth, stays there for life and never fades away into oblivion. Your name travels faster than your physical self and you are nobody without a name. With the advent of baby naming agencies, the world is investing lots of money for baby names. Unlike yesteryears, when we were solely dependent on our scholarly relative, parents and astrologers, today there are professional baby name experts who will give a suitable name to the newborn. Everything starts with a name hence it's important to look at various factors for naming your child. Most of the good names are already taken hence it's a challenge for anyone to do a proper human branding. With the advent of Internet, it's very important to give a unique name so that your kid's name is not lost amid the sea of namesakes. Although unique and elegant baby names find an eminent position in the society, it’s always advisable to do 360 degree thinking about the names you will be giving to the newborn. There is a great thought process involved before naming a newborn. You have to look at various factors like the Language, History and Meaning of the chosen word. A great name in India may not fit well globally while an International name may not sound delightful for the family members and relatives. Naming your child becomes a tedious process. There are millions of baby names available on the Internet with meanings but do you think, these names will be unique in the future? I guess no. Almost everybody has access to computers nowadays hence your baby won't have a name that can make a difference. Not only your physical presence, you also have to think about the online presence of your kid that includes domain names, vanity URLs, email address and twitter handles and I am sure there will be no uniqueness left in the future and you have to add those hyphens and digits. Human branding is all about looking at the pros and cons of a Name; it has to be classy still it has to be subtle. It cannot be too loud. You also have to think about the future interpretations of these names. A great sounding name from this generation may become mundane and archaic in the future. Your baby name should have enough substance. Great names add enough weight to your personality hence naming your child with common names won't be a cool thing to do. Your kid's name should look good in the resumes, the newborn should feel proud to pronounce his/her name and it should make a great first impression. The recall value of a name is also very important for easy mentions and wide appraisals. A good name finds a place in many discussions. People always love to mention a good name while people tend to keep a dull sounding name away from any conversation. It's always that great name that takes away all the attention. Many people in this world are not happy with their names hence they prefer to write alternative names. They also change their names but there are people who can make their unattractive names interesting by doing brilliant things. That's an exception, though. A name which is popular today may not get that equal importance in future hence it's always safe to give a subtle name with a deep meaning and intellectual value. You have no idea about the newborn and his interest hence it becomes difficult for naming the future kids. It's always advisable to do some research and consult experts before naming because it's something that will stay for life. There's no hurry and there's no need to follow others while naming your kid. It's all about selecting the most convenient and best sounding name. Remember, names that are trending now will become very common in the future hence look for a name from history and literature that can easily blend in the future. A good name is always appreciated and it's totally in your control. The world without Namesakes won't be possible now for sure however picking a great and unique name is what sounds apt for the future generation. The rest will be done by the child that completely depends on his/her abilities and who knows their works may outsmart their name in future, it's always debatable, though. The future looks scary but there will always be a way out to leave your mark no matter how difficult your name is. 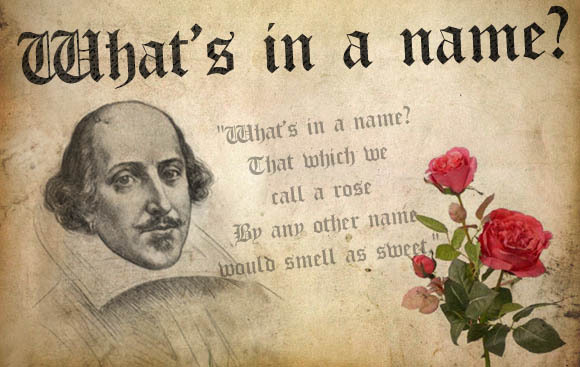 After all, the Shakespeare’s dictum - what’s in a name? 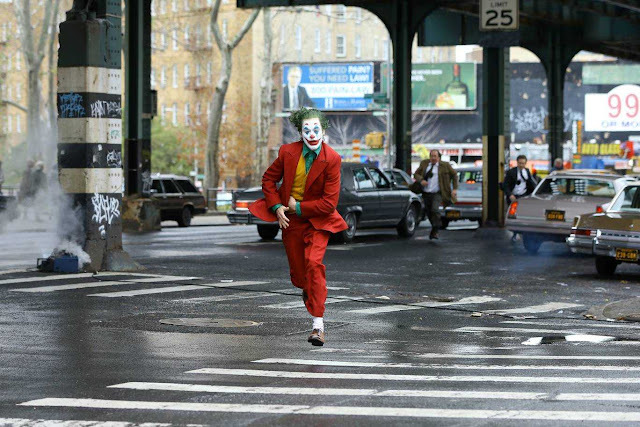 will still be relevant.